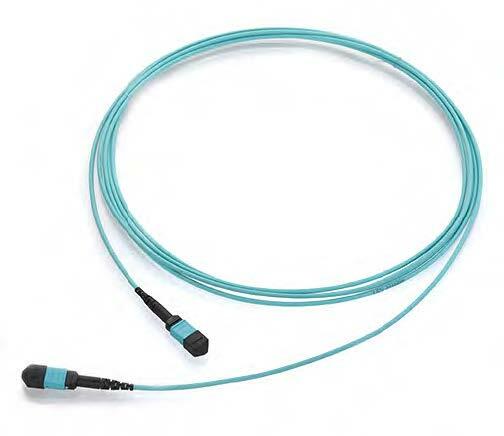 MPO/MTP patch cords provide the connection to equipment transceivers on switches or servers that use an MPO interface such as the QSFP (SR4). 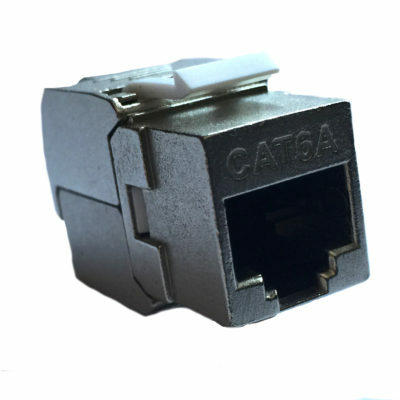 These patch cords can either be added to the end of a permanent structured cabling links or they can be used to connect two pieces of equipment directly. 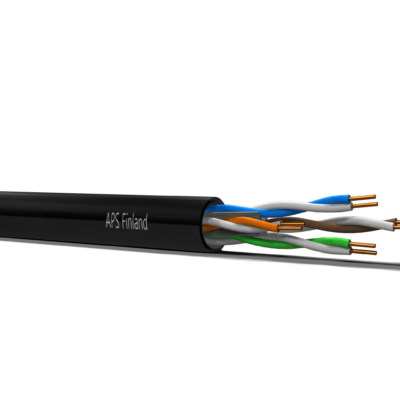 MPO/MTP patch cords are supplied as standard with female connectors and a Type B polarity. This configuration is essential when connecting to male (pinned) transceivers not only from a gender perspective but also a transmit/receive functionality stand-point. 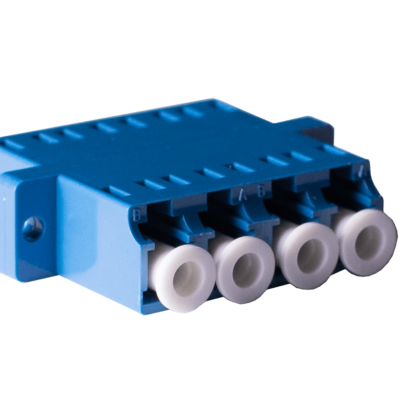 Other configurations are available to suit legacy backbone cabling that requires a male (pinned) patch cord or a Type A polarity.